It is finally October... well it will be this Saturday and that means it is time for some big meets and fast times. Nearly one thousand Virginia athletes will make the trek down to Cary NC to race the blisteringly fast WakeMed 5K course. 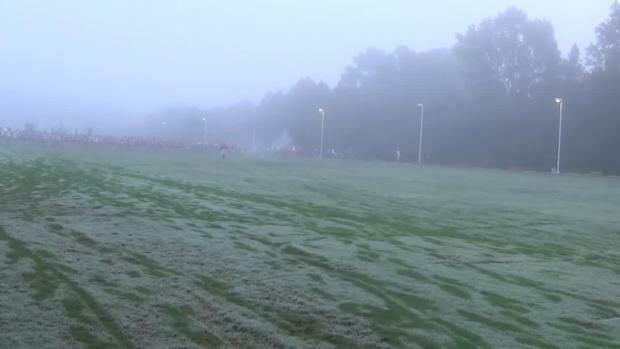 This course was home to the adidas XC meet in September and will be home to the NXN-Southeast Regional this November. 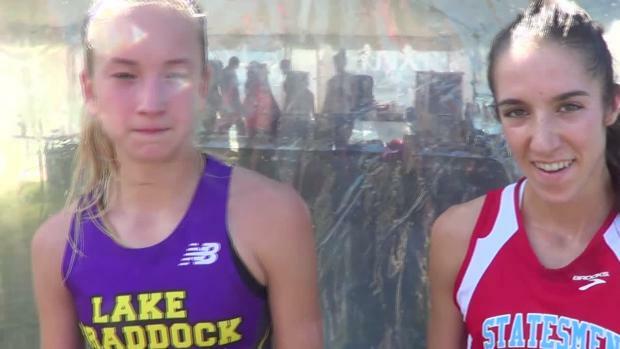 Teams from all up and down the East Coast are slated to run at Great American this weekend in 8 different Varsity level races! 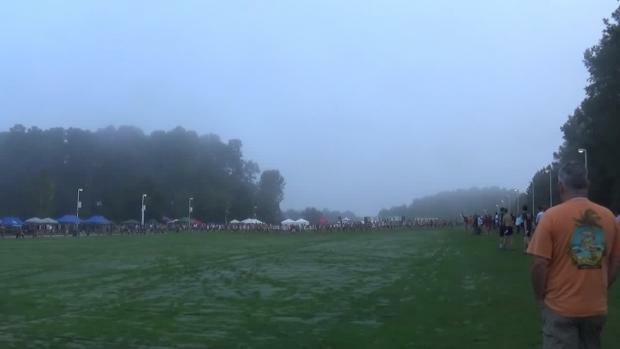 This Saturday was huge for Team VA at the Great American XC Festival. The weekend saw a near complete change for the top 20 rankings in the state and also saw Team Virginia walking away with team titles and three individual crowns as well. 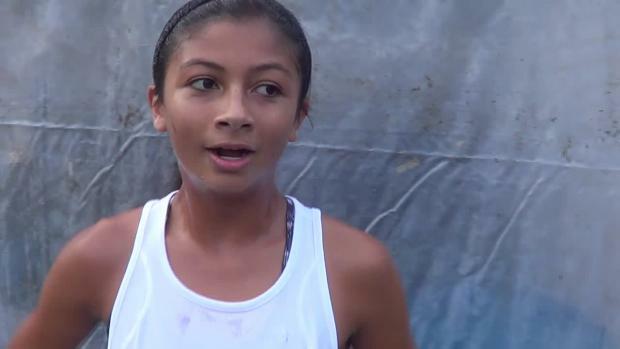 La Salle senior edged at line in North Carolina race, but smashes course record! The event will be held on Oct. 1 in Cary, N.C. Your one stop location for all the coverage and updates from Great American XC Festival. North Carolina schools look to defend their home turf this weekend at the historic Great American Cross Country Festival. 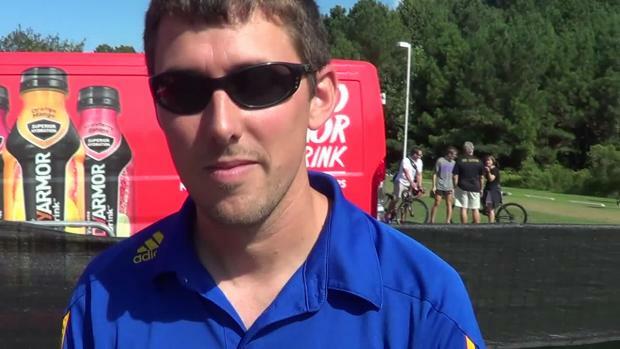 We broke down the NC teams competing in the Race of Champions and Seeded Invitational. Check out the top 500 boys cross country 5K times in the state of Georgia from the week of Monday, September 26th thru Saturday, October 2nd. 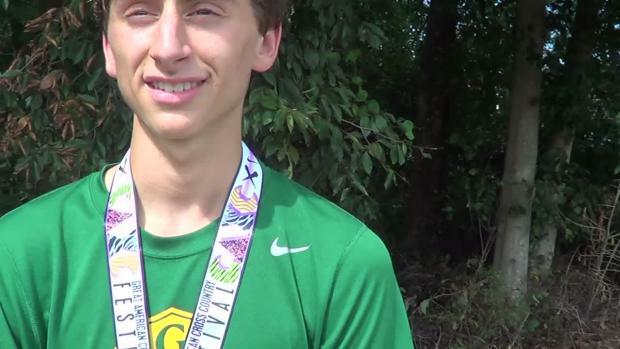 Check out the top 500 boys 5K cross country times in the nation as of November 21st. 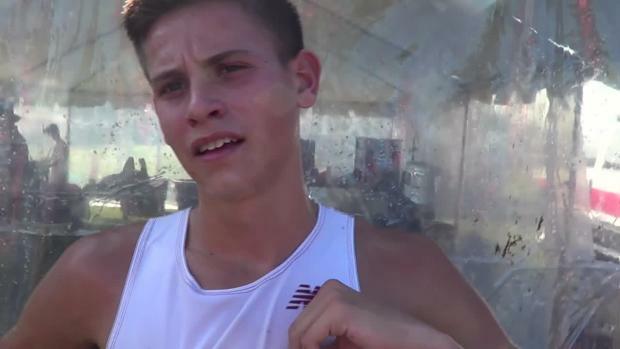 The Hub for all the content you need from the Great American CC Festival! 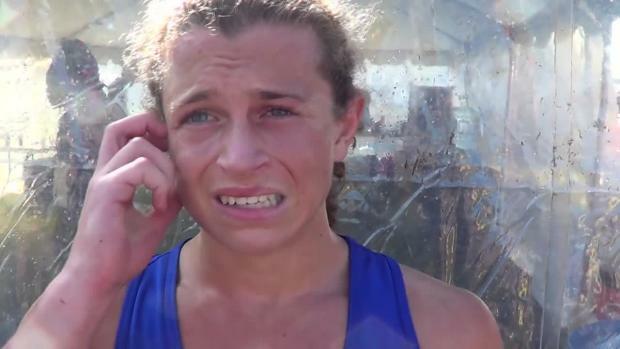 Kate is arguably the most prolific athlete to ever return to high school for her senior year. The only athletes who ever compared to her turned professional after their junior years making this season a big one for Kate. With that level of talent comes a ton of pressure but also the chance for some pretty big wins. 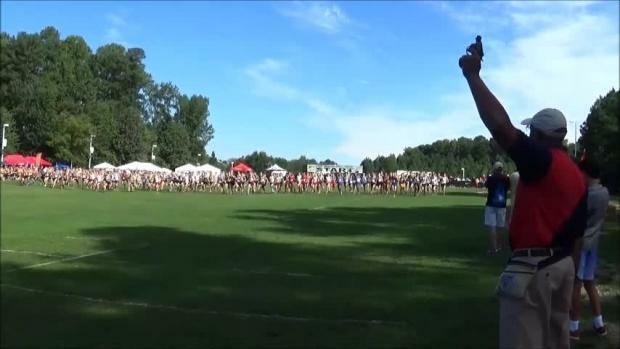 What North Carolina teams are attending the historic Great American XC Festival at WakeMed on Saturday? 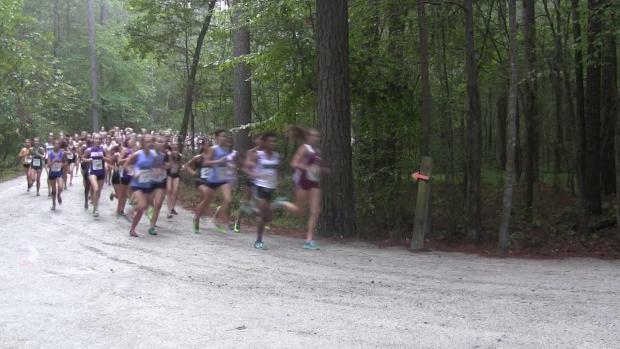 Check out the top 500 girls cross country 5K times in the state of Georgia from the week of Monday, September 26th thru Saturday, October 2nd. 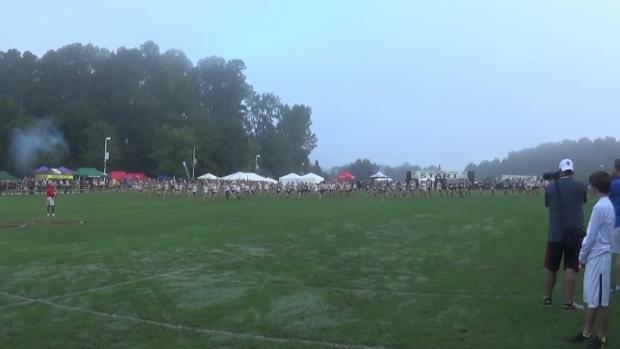 The Great American Cross Country Festival in Cary North Carolina is a prestigious race that teams all over the country travel to partake in the fast times and the great competition. This year was no exception, as some blazing times were posted in some close races. The state of Florida was well represented by Bishop Kenny, Creekside, Ft. Myers, Holy Trinity, and Satellite. 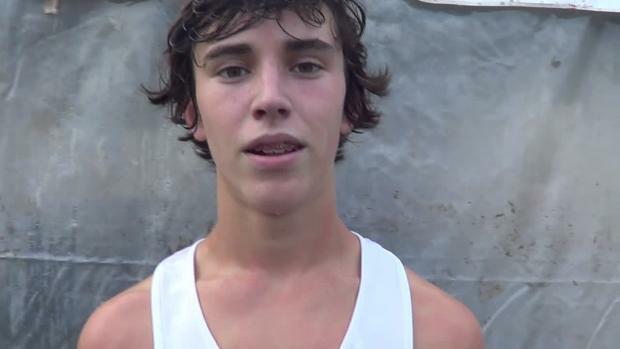 Watch Connor Lane run 14:59 and lead a field of strong performances from NC athletes! Check out this awesome race for Team VA! Featured Photos from all high school races at the Great American Cross Country Festival at WakeMed yesterday by Mary Ann Magnant! 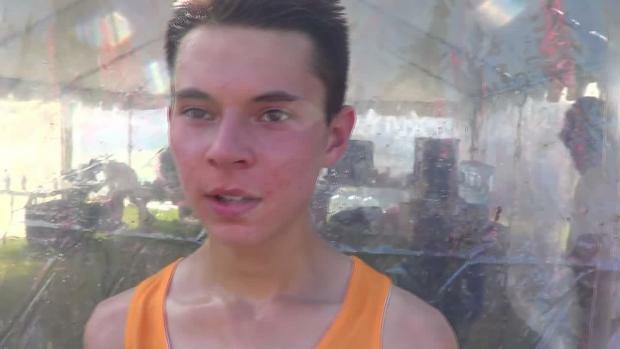 Watch Brodey Hasty of Brentwood win the Great American XC Festival in Cary, North Carolina on Saturday in a 14:32 thrilling finish over D.J. 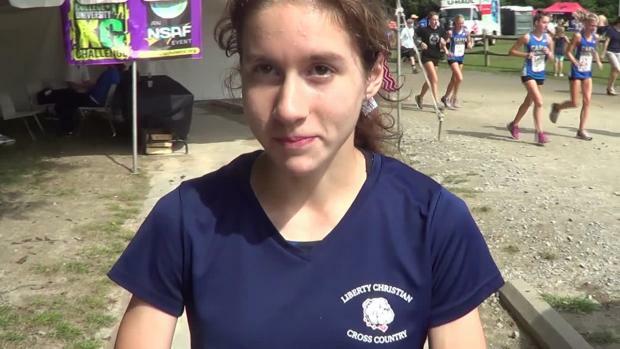 Principe from La Salle Academy (RI) to a set a course and meet record at WakeMed. 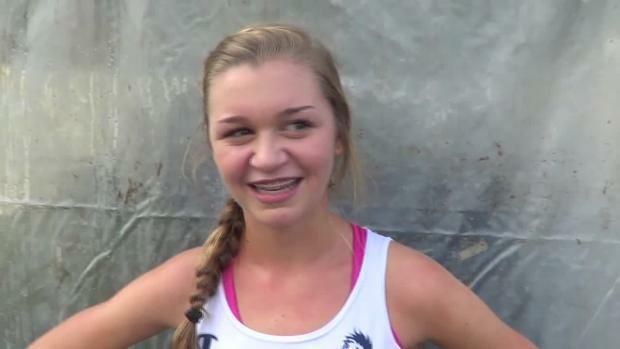 Complete team score and individual merge from all Stanford invite high school races.